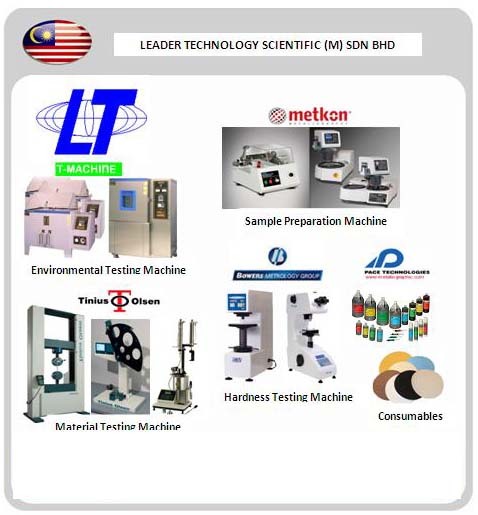 We provide total solution related to QC/QA, R&D testing for almost all fields of industries since 1998. supplying not only the reliable testing equipment, sharing our more than 17 years in-depth application know-how is the most valuable asset to all our industries partners. Material testing, Environmental testing, Metallurgical testing, Vibrational Testing has becomes our niche expertise. Do count on us as your partner for your QC testing solution.